Plastics are one of the most versatile and convenient materials on the planet, but their improper disposal has had devastating effects on the environment. The amount of plastic waste in our environment has become so severe that an estimated 46,000 pieces of plastic float in each square mile of ocean. 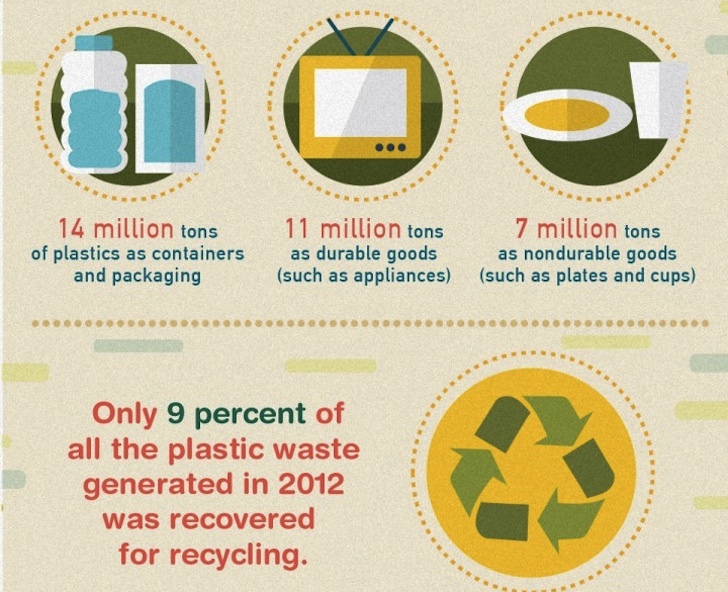 Custom Made developed an infographic that highlights the massive scale of the problem and the easy steps everyone can take to lessen dependency on plastics. Click through to read them all.